Life is a journey and sometimes we never know just what is around the corner. That’s part of the excitement, but it’s also the risk of not knowing exactly what can happen which creates that excitement. It’s worth having a few contingency plans up your sleeve however if you want to ensure that you can ride the financial storms. This means that you can take the risk safe in the knowledge that you have a plan B which will cover you for all financial eventualities. Once you’ve got your finances covered, the world is your oyster. You can plan a holiday, take a break from work to rear family or look after parents, or even change career and set up a new business. With all new business ventures, there’s some element of risk but you can mitigate that risk by having a backup. In this case, there’s no better back up or Plan B than having a small business loan which caters exactly to your needs. So, if you have always wanted to start a new business venture and the only thing holding you back is finance and cash flow, then why not make it your priority this year to investigate a small business loan. 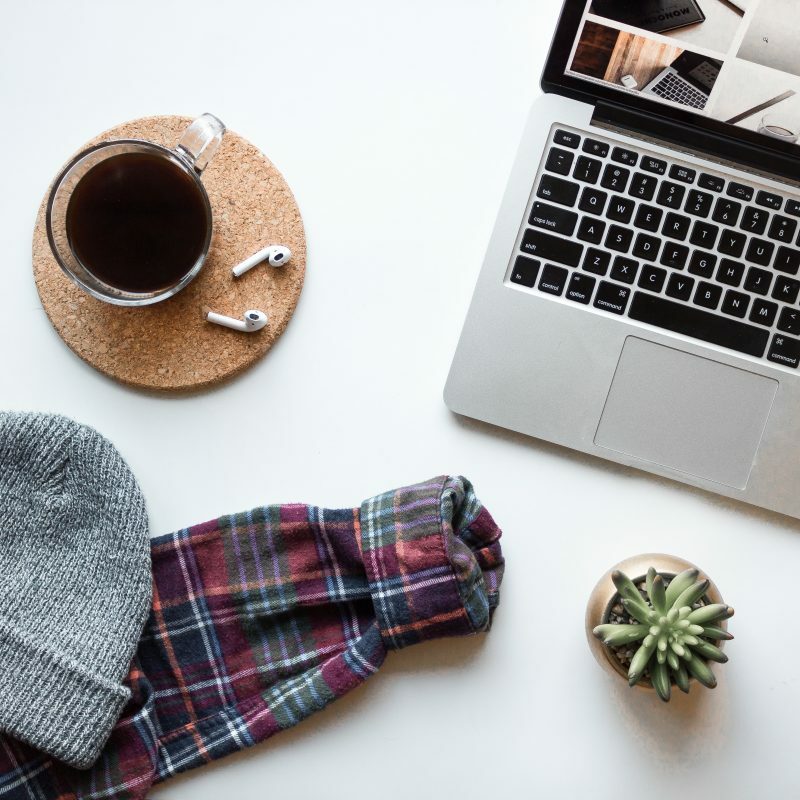 Just think, you could make your dreams and that of your family’s come true by starting a new business which will enable you to work the hours you want to work. Lives are forever evolving and the traditional workplace does not fit with everyone’s lifestyle. From staying at home to raise a family, whilst juggling the needs of children, a house, school runs etc. Flexibility is the one key thing that most people wished they had from their jobs. Working from home offers you this flexibility, whilst still keeping your skill level relevant and your CV up to date. You could utterly transform your work-life balance and be your own boss just by having that safety net of a business loan should you need it. So what are you waiting for, believe in yourself and invest in yourself and boost your capital choices with a small business loan! I really enjoy working from home as I get so much done. But after a couple of days, I miss the company of my colleagues. All work and all that! 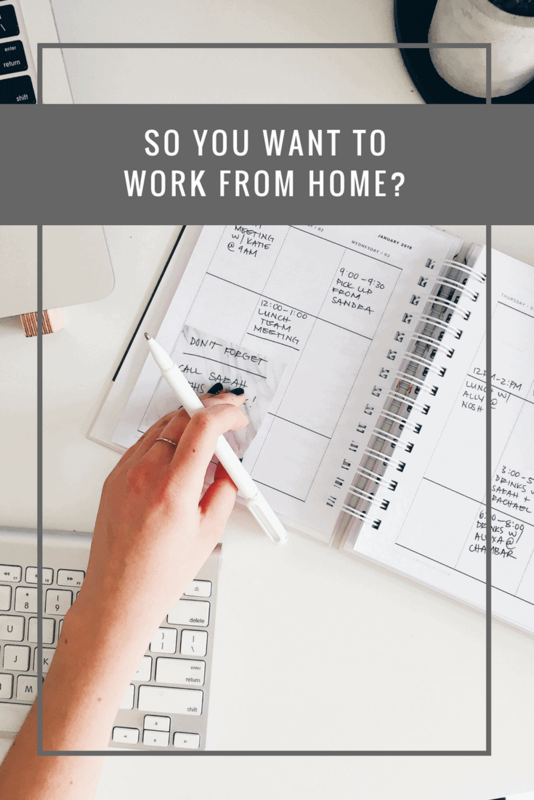 I would love to work from home love to work in social media I know what I want to do but don’t know where to begin.